My first Read of 2018 is also the first book I read in 2018, which is a blessing and a curse: a good, if emotionally exhausting, way too start the year, though the question, if any book would live up to it, haunted me for the following 11 months. 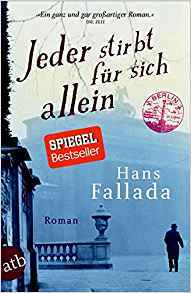 Based on the true story of Otto and Elise Hampel, Fallada took liberties in this novel, which was one of the first critical accounts of the Third Reich to be published, right after the end of the Second World War. After their only son dies in the war, Anna and Otto Quengel — who had voted for Hitler — begin writing postcards critical of the regime, which they clandestinely disperse around Berlin, taking care to disguise the hand-writing and not to get caught. Fallada builds up the 700 page novel slowly, and with attention to detail, honing out every single character to represent a broad spectrum of people living under the Nazi regime. The inhabitants of the Quengel’s tenement house each represent different positions taken towards the situation: the postie, due to her profession, is a party member, though one of the only neighbours to treats the elderly Jewish lady upstairs with respect; family Persicke are devout Nazis, who wouldn’t have got to their position in society without the advantages offered to them by the party; the good-for-nothing Barkhausen, whose wife is a prostitute, is an opportunist without ideological convictions. 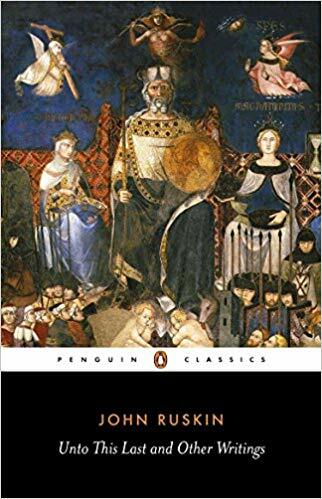 The central themes of the novel, which determine the protagonists’ actions, are fear and betrayal — Fallada depicts this so excellently that I felt anxious and fearful myself during the weeks reading this tome. Though the protagonists don’t get away with their resistance movement unscathed (surely that’s not a spoiler, given that the Hampels died in 1943, as the reproduced Plaque in the flyleaf indicates), Fallada ends the novel with a glimmer of hope. An important book, so don’t shy away from the 700 pages but pick up Michael Hoffmann’s translation Alone in Berlin — and don’t take the short-cut and watch the 2016 Vincent Perez film: it’s dreadful, despite Emma Thompson and Brendan Gleeson. I reviewed this novel last month for the GRB, so I had the pleasure of rereading it (a rare treat! ), though I won’t bore you with rewriting what I’ve already said in my review here. I was utterly captivated by the narrator’s gaze, as she observes three sisters across the road who sit at the table, framed by the window facing the street, as if they were a painting. 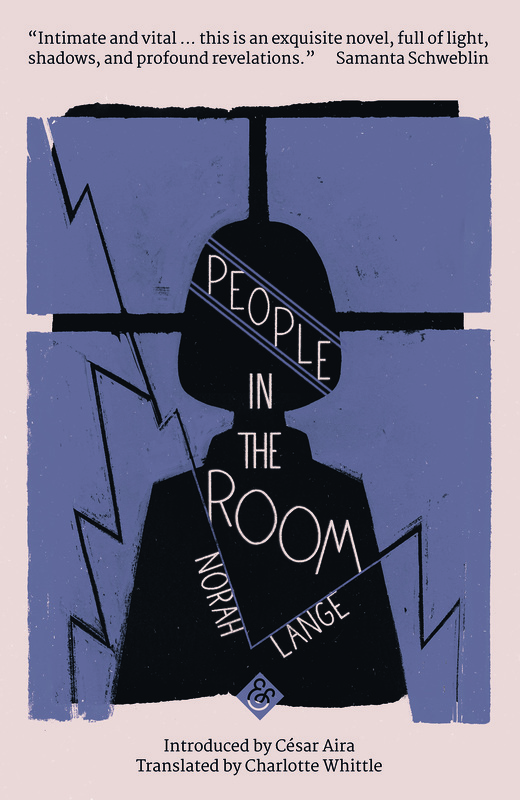 The uncertainty whether the narrator actually sees and meets the sisters, or whether the events, and her premonitions and death wish take place in her mind, turns the 50s novel into a psychological thriller with gravitas, similar to Thomas Mann’s Death in Venice, and the best writing of Silvina Ocampo and Mariana Enriquez. I have been wanting to read this selection of essays ever since visiting Ruskin’s house Brantwood on Coniston Water in the Lake District, back in 2015, where I found out about he multiple facets of the Victorian artist and thinker with all his interest in art and social theory. Wilmer edited and introduced this selection of writing to put Ruskin’s essay ‘Unto this Last’, the most political of his writings, into context — which is particularly helpful to a Modernist like me, who has always shied away from Victorian writers a bit and is now lacking the context into which to place excellent writings like this one. Wilmer shows how coherent Ruskin’s thought is, when applied to art and artistic styles, and when applied to social theory. You wouldn’t believe Ruskin was a convinced Tory from reading this selection, though a Tory of the ‘old school’, in opposition to Libertarians (modern-day Tories should probably reassess their convictions along those historical lines as well). I was particularly surprised by how much his writing can be adapted to current debates. For, observe, while to one family this deity is indeed the Goddess of Getting-on, to a thousand families she is the Goddess of not Getting-on. ‘Nay’, you say, ‘they have all their chance.’ Yes, so has every one in a lottery, but there must always be the same number of blanks. In his Lecture ‘The Work of Iron, in Nature, Art, and Policy’, given in Tunbridge Wells in 1858, Ruskin critiques the audience who advise workers to “work steadily for ten hours a day all your life long, and if you drink nothing but water, or the very mildest beer, and live on very plain food, and never lose your temper, and go to church every Sunday, and always remain content in the position in which Providence has placed you, and never grumble, nor swear” in order to better themselves. Ruskin suggest that, “before giving the advice so confidently, it would be well if we sometimes tried it practically ourselves, and spent a year or so at some hard manual labour, not of an entertaining kind […].” Reminds you of IDS? For, to take one instance only, remember this is literally and simply what we do, whenever we buy, or try to buy, cheap goods — goods offered at a price which we know cannot be remunerative for the labour involved in them. Whenever we buy such goods, remember we are stealing somebody’s labour. Sorry to leave you with this non-consumerist message for Christmas, but maybe it’ll make you give the gift of Ruskin’s foresight and ideal of morally conscious thought.